Why Sony named Xperia Z3+ (international) instead of Xperia Z4 (Japan)? So, why there’s another name for the same flagship ? Does Sony trying to follow the Apple strategy ? well, Sony made a statement with “The Inquirer” regarding this issue. Here’s the official statement taken from the source. 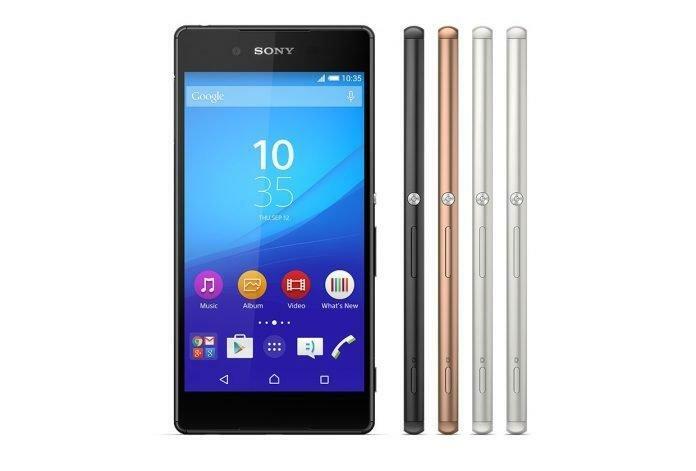 Before getting into conclusion, let’s see what are the upgrades comparing to Xperia Z3. Well, there’s a new snapdragon 810 chipset, flapless USB port and it’s location shifted to bottom, faster LTE support,dual SIM capability,32GB on-board storage and less weight comparing to the Xperia Z3. These are just little upgrades for Xperia Z3, so Sony made a right decision in calling the new flagship as Xperia Z3+ rather than Xperia Z4 for international market. As already mentioned in the statement, Sony has good market share in Japan and the users quickly acquire the new flagship devices as soon as they are launched, so its better to call the new flagship from Sony as Xperia Z4 while for the rest of world it is treated as Xperia Z3+. 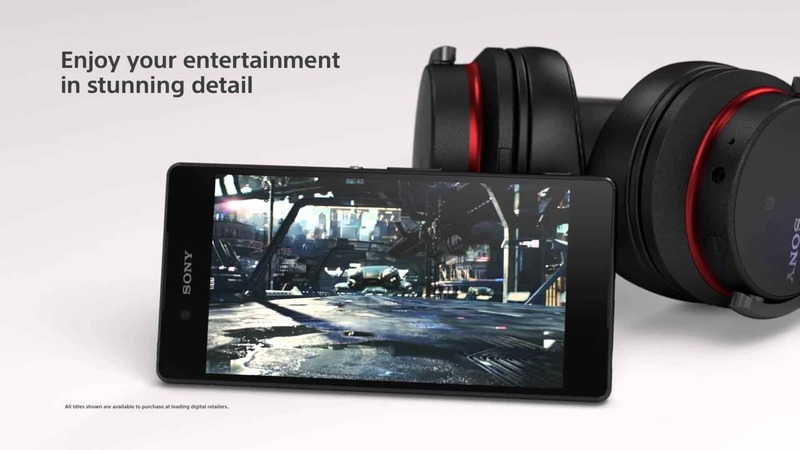 Before the MWC, the rumors suggested that Sony is trying to come up with a new build, design and a complete new smartphone but they were false rumors and the name Xperia Z4 for the new flagship won’t fit as there wasn’t much change in the specifications, design and hardware.Even from past few years, the design and build wasn’t changing but Sony keeps on releasing the smartphones with iterations. As per Xperiablog, the next iteration (coming in IFA 2015) won’t be named as Xperia Z4 ( for international market) , it may be named as Xperia Z5 which might have new build. As of now we call it is a good move made by Sony. So it is like iPhone brothers ( iPhone 6 and iPhone 6+).